What do music teachers do when they're not teaching? A lot of students probably never think about it, but if you are trumpet teacher Ryan Thielman, you are busy playing music of many different genres. 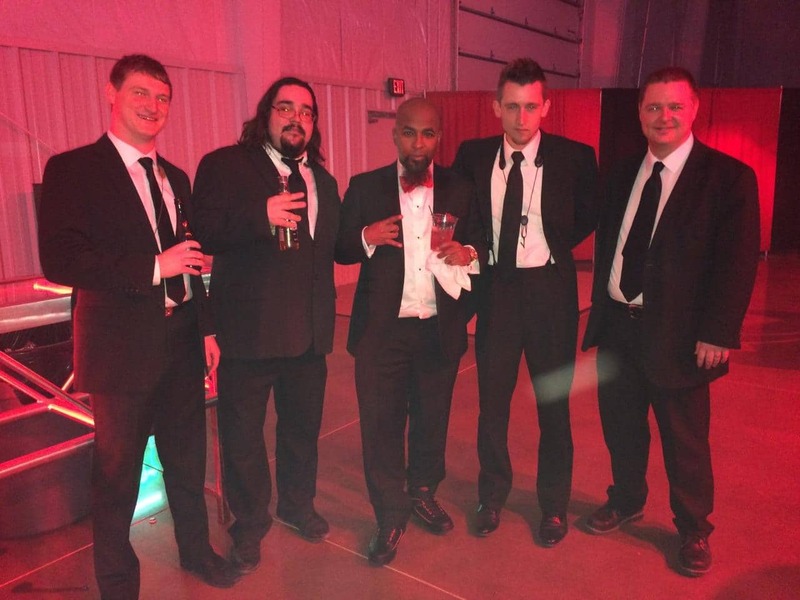 One of Ryan's recent gigs was playing in the horn section on rap artist Tech N9ne's newest album, which will be released in September. He also played on a new album called "G.O." 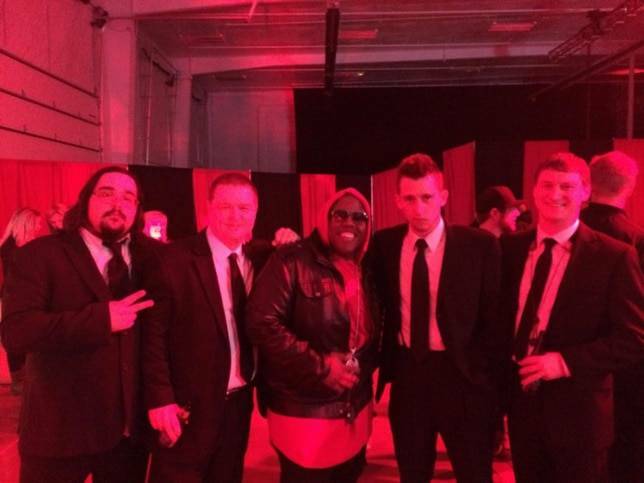 for rap artist Krizz Kaliko, which is coming out in April. If you usually associate a horn section with jazz or big band music more than with rap, you're not alone. Ryan Thielman happens to be a very versatile musician. Articles in "The Pitch" by Larry Kopitnik describe Ryan as "a dynamic young trumpet player", and an artist "whose tight solos are marked by imagination and invention." When he's not recording with famous rap artists, Ryan can be seen around Kansas City, and the Midwest, playing in one of his many bands. He might be playing jazz with the Prohibition Hall Jazz Quartet, a high energy band that puts a modern twist on jazz standards. Or you might find him playing with "Funk Syndicate", which plays funk, R&B, soul and disco. On other nights he's playing swing music with the Foundation 627 Big Band, or salsa music with the " KC Latin Jazz Collective". After that, he's running a late night jam at the Mutual Musicians Foundation. At Music House, we know Ryan as a fantastic trumpet teacher who really connects with his students and encourages them to excel. Interested in taking trumpet lessons in Overland Park or Lenexa with Ryan? Give us a call at 913-562-4112, or click the button.